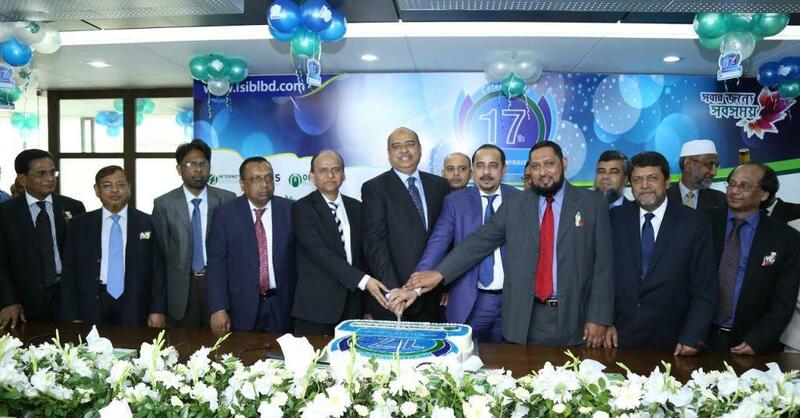 On the occasion of 17th anniversary Mr. Syed Waseque Md. 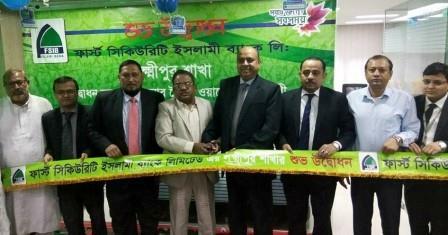 Ali, Managing Director handed over flower to Mr. Mohammed Saiful Alam, honorable Chairman, FSIBL. 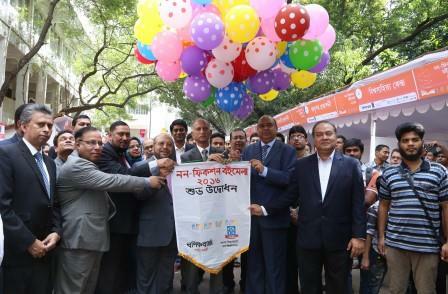 Among others, Alhaj Mohammed Abdul Maleque, Vice-Chairman, other board of Directors, Management committee and other high officials of FSIBL were also present on the occasion. 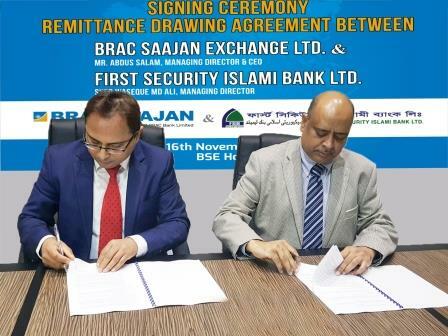 Inauguration of Lakshmipur Branch of First Security Islami Bank Ltd.
Relocation Of Khatunganj Branch Of First Security Islami Bank Ltd.